Edina Girls Fastpitch Softball...What's all the Buzzz? 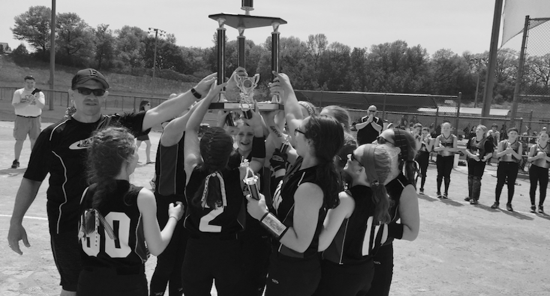 The Edina Girls Fastpitch Association (EGFA) offers travel fastpitch softball for Edina girls ages 6-14. Please click here to be taken to the Mayfly tournament home page! IS NOW OPEN! Click here to register! Upcoming Practices for All Spring Teams! Thank You to All of Our Sponsors, Volunteers, and Teams that are Participating in the 2019 Edina Mayfly Tournament! Big things for former EGFA players! Congratulations to our former EGFA player Molly McGarry! Molly McGarry recently signed a national letter of intent to play at Providence. Molly came up through the ranks of our 8U program and moved on to play for EHS. 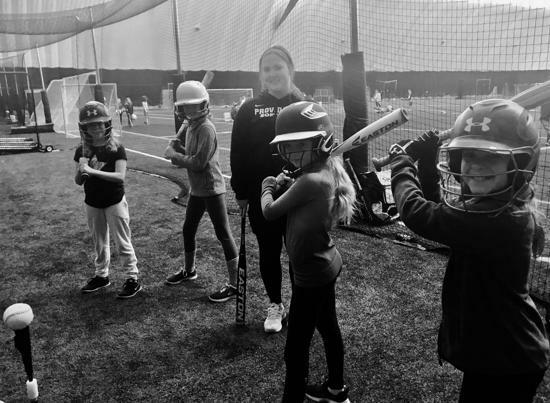 Molly is currently working with the 10U and 12U Catchers during our Fall Season. We are proud to call her one of our own! Congrats Molly! ©2019 Edina Girls Fastpitch Association / SportsEngine. All Rights Reserved.